Mike is a Certified Financial Planner™ Practitioner and a founding member of Global Wealth Advisors LLC, with over 24 years of experience. Mike has an in-depth knowledge of the many disciplines of wealth management including investment analysis, portfolio management, retirement planning, and estate and tax planning. His knowledge, integrity, and attention to detail make him a valuable team member in creating and preserving your personal wealth. He received both his Bachelor's and Master's degrees in Finance from Walsh College and he has been featured on radio and in newspaper and magazine articles. He is also a member of the Financial Planning Association of Michigan, and the Financial and Estate Planning Council of Metropolitan Detroit. He can be reached at mikekrencicki@gwallc.com. Jim has had an extensive career in financial, estate, tax, insurance, and investment planning, focusing on comprehensive, fee-based financial planning. His undergraduate degree is from the University of Notre Dame, while his Master of Science in Management was earned through Walsh College. 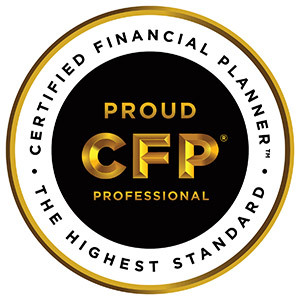 He has been a Certified Financial Planner™ Practitioner since 1987. 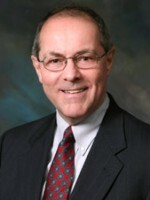 Jim is a former member of the Disciplinary and Ethics Commission for CFP® Board of Standards based in Washington, D.C. 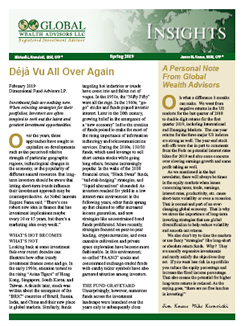 In addition, he is the Faculty Chair for Oakland University’s Personal Financial Planning Program. Jim is widely quoted, having been featured in Money, Time, Forbes, Dow Jones Investment Advisor, The Detroit News, Detroit Free Press and other publications. He has frequently appeared on both WDIV and WJBK television in Detroit plus CNBC, dealing with financial topics. 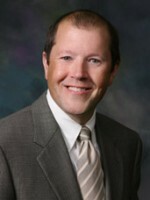 Jim also writes extensively and edits materials prepared by other planning professionals. He can be reached at jimknaus@gwallc.com.